justthefood.com...the blog: You're Gonna Love My Nuts! I got a slap chop knock off :-) I think it is oxo or something. But I love it! 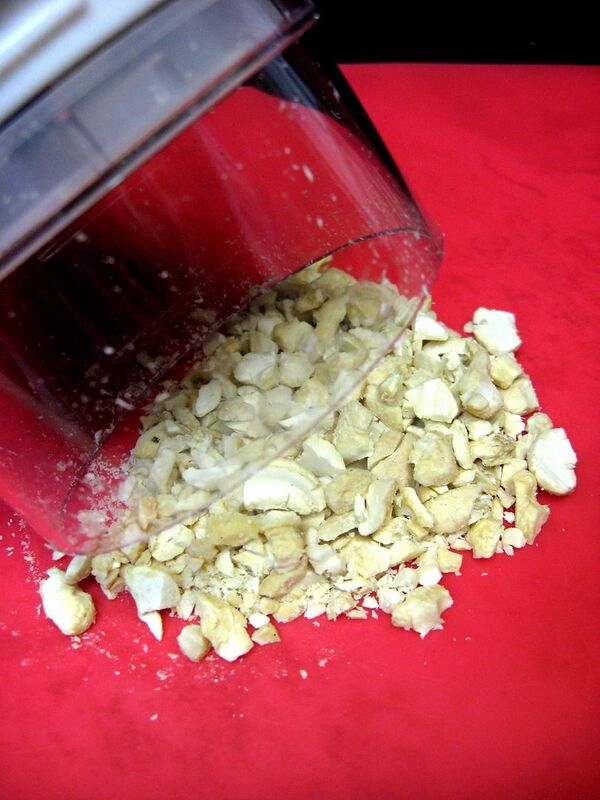 It opens a whole head of garlic so easily.. 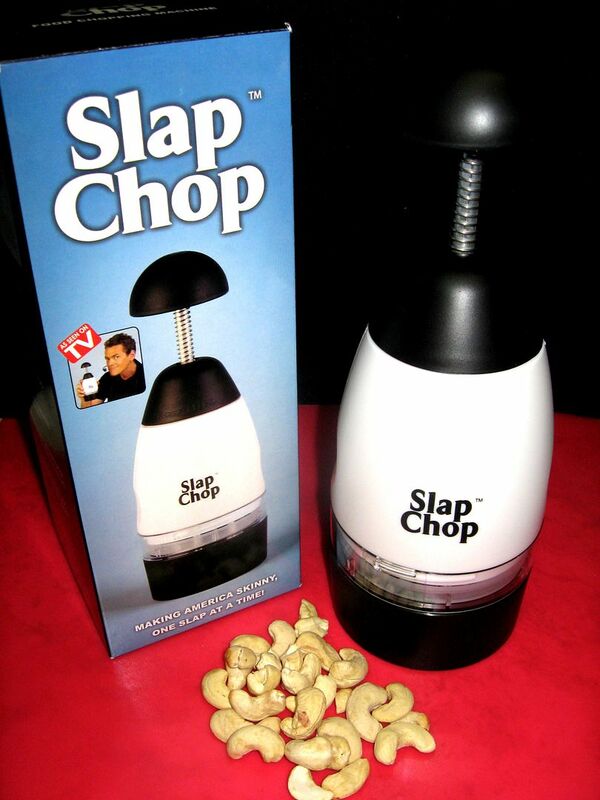 Slap your troubles away with the slap-chop! I especially love the no-look sink-sink. Happy birthday! Haha... Happy Birthday! BTW, I DO love your nuts.